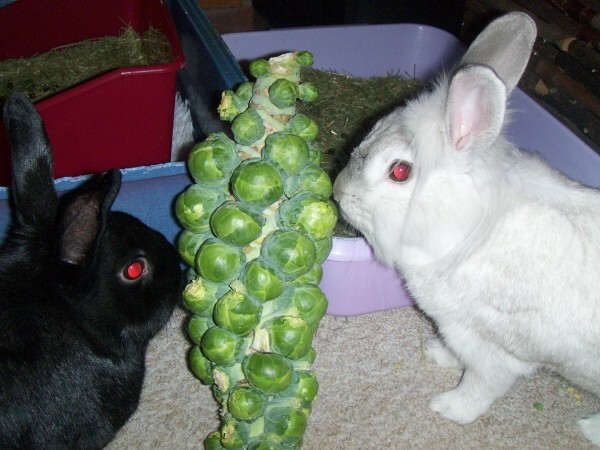 As Dandy failed to update his journal 15 years ago today we interrupt nomming our sprout tree to bring you another BunnyTune. The next track on BunnyTunes 3 is Buns Do Something To Me, so here's a live version from the 2008 Live Hay'd Concert. We love this - and it's mummy's favourite too !